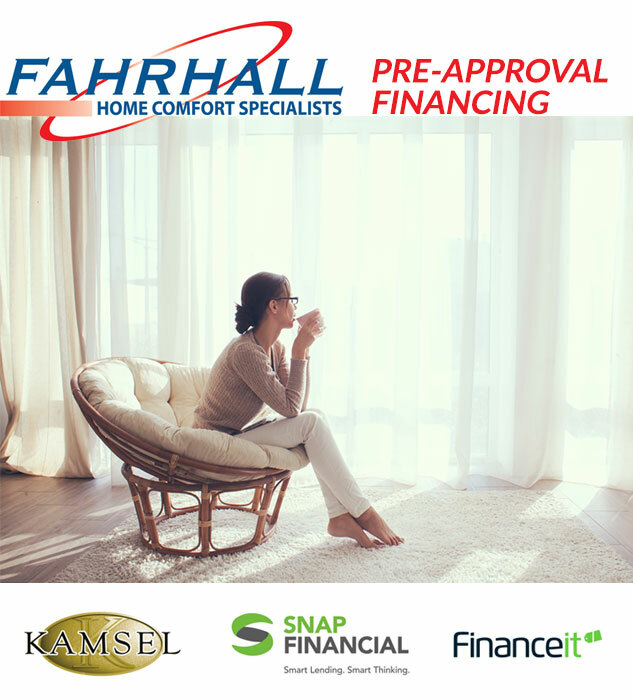 Fahrhall Home Comfort sells and installs high-efficiency and ultra high-efficiency furnaces, including hybrid heating systems. 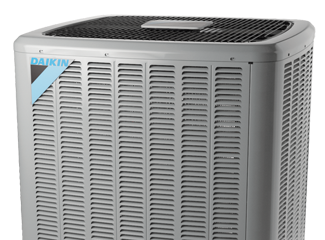 We offer and install a wide range of high-quality and efficient air conditioner options with the essentials needed to secure your comfort. 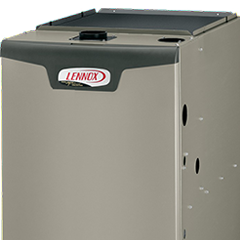 Installation & Service on Air Purifiers, Air Filters, Air Ventilation Systems, Humidity Control Systems and More. Live in Windsor, Essex County or the Chatham-Kent region? 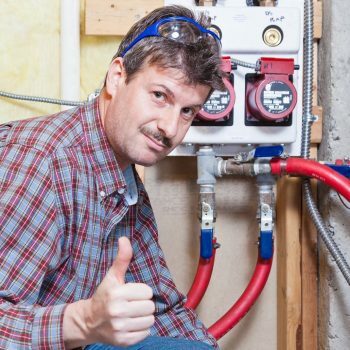 Its time to take advantage of our popular Whole-Home Plumbing Inspection. Since 1967, Fahrhall has provided reliable heating, cooling, plumbing and air quality service and installation in Windsor-Essex County. Today, 52 years later, Fahrhall still provides customers with the top brand equipment, professional installation, service and are known as the local leaders in the heating and cooling industry. 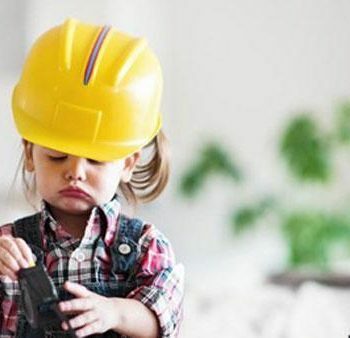 To guarantee you the best possible service or installation experience, all our technicians are certified and have undergone a complete background check. Fahrhall is proud of our accomplishments, our service and our commitment to our customers and our community. I would just like the management to know that Glen was here today to service my air conditioner. He was about the nicest technician I've ever had in my house. He was patient and kind even though my air conditioner had not been serviced in some time. 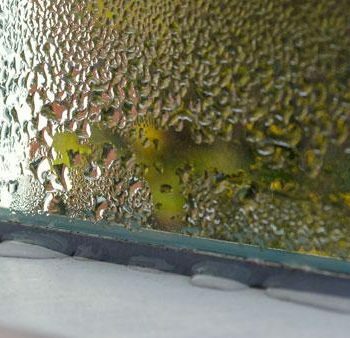 I will definitely make sure that my heat and AC are serviced every year with your company. Again, my compliments for Glen and the excellent job he did on my unit. Dear Fahrhall, A couple of years ago I had a new furnace and air conditioner installed by your company and was very satisfied. A couple of days ago I contacted Reliance to replace a hot water tank and what a big deal that was! I decided to call Tony Obeid for advice and with no notice whatsoever, he came to my home that same evening and explained to us how simple it would be for Fahrhall to come in and replace our hot water tank. He also quickly told us about some upcoming promotions and within minutes we were signing to have a new hot water tank put in. To no Surprise a young man named Kyle shows up as professional as ever, comes in installs a new hot water tank and yet again we are very impressed with the service that Fahrhall has to offer. Your staff are always neat, clean and very informative. We will be recommending your company to everyone we know. Thanks again for your professionalism. I would like express my gratitude and elation about the customer service that you and the installation team have provided for my family. Dave and Josh were exemplary professionals during the installation yesterday. The quality of the workmanship from Dave and Josh was second to none. All of the seams were either caulked or taped fully. The new plenum from our furnace to the existing duct work was fitted perfectly. 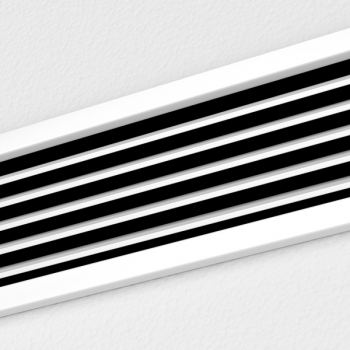 The holes needed for the new venting of our furnace are the exact dimension of the pipe to eliminate any unnecessary air gap. Any zip (cable) tie that was utilized was cut and trimmed. The A/C unit was installed perfectly level and all lines run for it were tucked neatly in the joists. Moreover, there was not one single piece of any type of debris left over. Please take the time to extend my sincerest thank you to both of those gentlemen. Far too often in our busy lives we only receive critical feedback. I would like them to know how pleased I am with the quality and professionalism with which they perform their trade. I just had to let you know that your boys, who installed the furnace were true professionals. They were on time, very polite, very efficient and always kept us advised as they progressed. They went above and beyond when they replaced the pressure release valve on the water heater, after they had determined it was faulty. They opened up a lot of space in the basement that was inaccessible before the install. They did a wonderful job and cleaned up meticulously. Thank you for a wonderful job. We are very happy with the recent purchase & installation of the Furnace and Air Conditioner. Tony, Taidy, and Kyle all did a great job. The installation went like clockwork—well organized and proficient. It was an impressive, pleasant experience. I recently purchased a furnace and air conditioner from your company. Today Taidy and his helper came to walk me through the procedures I needed to follow to keep them operating at peak efficiency, and Taidy was able to answer several questions I had. Taidy demonstrated how to clean the filter, the air conditioner and how to operate the humidifier. I am now much more at ease with what I must do to maintain the furnace, air conditioner and the humidifier. Windsor-Essex and Chatham-Kent Region's most trusted home comfort specialists since 1967. Home	Overall rating:	5	out of 5 based on 31	reviews.